For a long time, biologists have determined that cell division does not occur in cells considered mature. In other words, cells that have taken a distinct role within certain tissues will never split in two again and will die in response to damage or old age, never to be replaced. On the other hand, some scientists have asserted that cell division in mature cells is possible. This would result in a mature cell returning to a ‘younger’ state, similar to a stem cell, with the ability to return to a regular cycle of growth and division. However, empirical biology or biochemistry has not been able to observe or prove that this event occurs in reality. However, a recent study has found that, not only can mature cells return to a state in which they can divide and proliferate, this process may be common to many tissues in the human body. The findings from this study are exciting, especially as they indicate the presence of a heretofore-unknown process of cellular life. The researchers have coined the term “paligenosis” to name this process, which is somewhat like an inverse of apoptosis. Apoptosis is the process by which cells die in response to the actions of certain signaling proteins. Paligenosis, on the other hand, allows a cell to evade this form of death through the action of different molecules. The most important proteins in this new system are thought to be mTORC1. mTORC1 is a complex of multiple proteins originally named for its reaction to the antibiotic, rapamycin (thought to be the mammalian target of rapamycin 1). These proteins are an important internal signaling complex implicated in many normal and abnormal processes of cell growth and division. 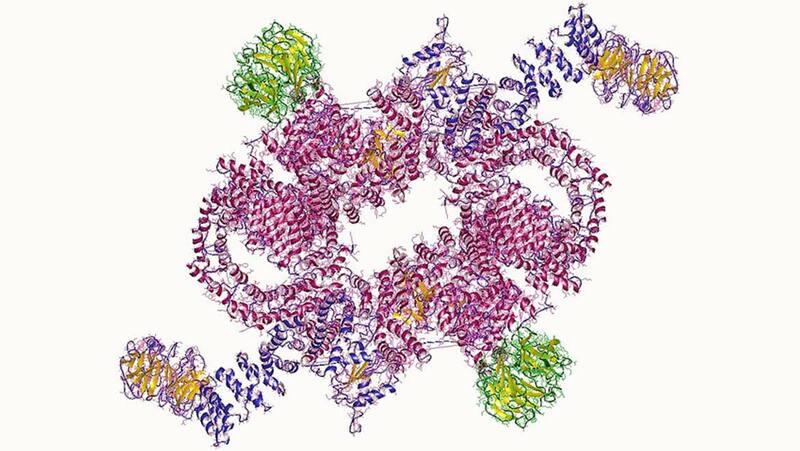 In addition, the complex may regulate energy use and growth within cells. Accordingly, mTORC1 has attracted attention as a potential target for the treatment of various cancers, as has mTORC2. In terms of paligenosis, mTORC1 expression levels appear to recede in one stage and resurge in the other. This pattern appears to offer a cell an option, besides death, following injury. When a mature cell is damaged, its signaling molecules may promote the activation of internal lysosomes and autophagy. 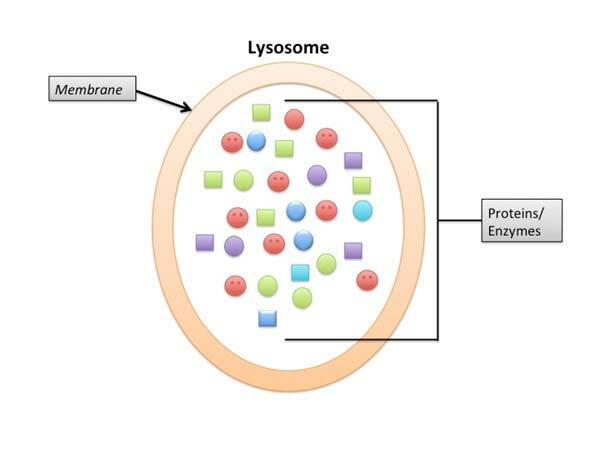 Lysosomes are sub-cellular bodies in which cell fragments can be ‘packaged’ to ensure that they don’t pose a risk to any tissues or other cells in the vicinity. Autophagy is the phenomenon by which the said fragments enter their lysosomes. This process is associated with the up-regulation of some genes and the down-regulation of some others, including mTORC1. However, cells undergoing paligenosis experience the induction of another process, following autophagy, known as metaplasia. Metaplasia is the process in which ‘pro-growth’ genes are up-regulated, so that the cells revert to an appearance and behavior closer to that of a stem cell, thus, escaping apoptosis. However, the cell cannot divide (which requires re-entry into the stem cell) in this state without mTORC1 expression. The cell moves into the S phase of the cycle once it has reached a certain level. After this, cell division and proliferation can proceed as normal. The researchers who made this discovery also found that the same process of paligenosis was observed in cells of the pancreas and gut lining. This research, conducted at the Washington University School of Medicine, is groundbreaking in that it could confirm the presence of regeneration in multiple tissues. This process, which was once thought to be nearly impossible by scientists of the past, maybe the basis of tissue repair in older animals. But there is a potential downside to paligenosis. It involves the re-activation of a vast panel of genes, particularly metaplasia-associated ones such as SOX9. Some of these genes may be associated with an increased risk of cancer. They may be oncogenes, which influence the tendency towards a pathological evasion of apoptosis known as neoplasia. Neoplastic cells may then acquire further genetic changes that allow them to become cancerous and form tumors. In addition, abnormal activity in mTORC1 itself may drive the progression of some solid tumors, as mentioned above. For example, a mTORC1 inhibitor is currently under investigation for its effects on a variety of tumor types. Therefore, there is scope for the theory that tissues with a high oncogene count may be more susceptible to cancer, in the event of injury, due to the process of paligenosis. Should this hypothesis be confirmed through testing, it could mean that cancer arises in similar ways across tissues. It follows that cancer treatment may evolve to target these potential initiation points. This study may imply a new chapter in the 'story’ of life at the cellular level that the biochemists and physiologists of the world may learn in the course of their training. The research may also constitute evidence that maturity and proliferation in cells are not mutually exclusive, as once thought. It is also a vindication of the Adami theory, which was formulated in 1900, to propose that mature cells can return to the cell cycle under certain energy-related conditions. Hopefully, this investigation will inspire many more studies on paligenosis and its roles in normal and abnormal tissue types. S. G. Willet, et al. (2018) Regenerative proliferation of differentiated cells by mTORC1-dependent paligenosis. Embo j. 37:(7). K. N. Moore, et al. (2018) Phase I study of the investigational oral mTORC1/2 inhibitor sapanisertib (TAK-228): tolerability and food effects of a milled formulation in patients with advanced solid tumours. ESMO Open. 3:(2). pp.e000291.